Could MediaTek replace Intel as Apple's supplier? Why it matters: Factor in the recent resignation of CEO Brian Krzanich and increased competition from rival AMD and suddenly, Intel's prospects aren’t as bright as they once were. Apple’s rumored break-up with Intel could extend beyond the processors used to power Macs. A recent report from Israeli tech site CTech claims Apple has notified Intel that it will not be using the company’s 5G modem chips in iPhones scheduled to arrive in 2020. Whatever the case, CTech said it gathered its data from internal Intel communications involving company executives. 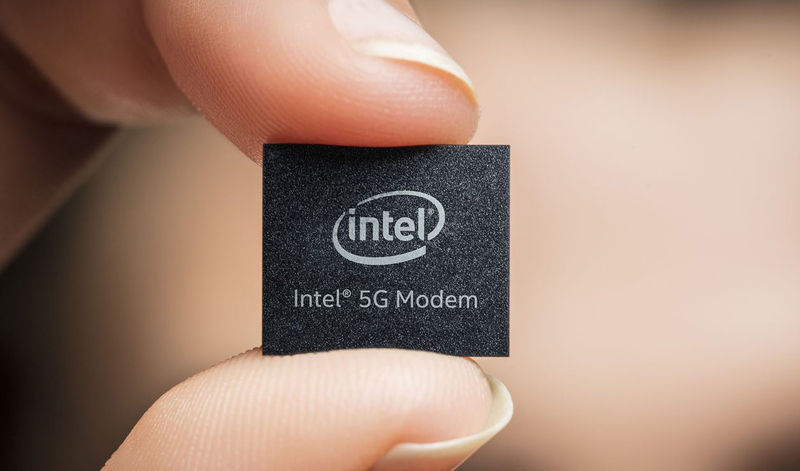 In the documents, Intel reportedly described Apple as its key mobile customer for the 5G modem and thus expected the Cupertino-based company to be the “main volume driver” for the product. Bloomberg last month reported that Intel might lose Apple’s modem business to MediaTek, adding a bit of credibility to CTech’s more recent report. We also heard in April – again, via Bloomberg – that Apple is planning to switch to its own processors for the Mac as early as 2020.